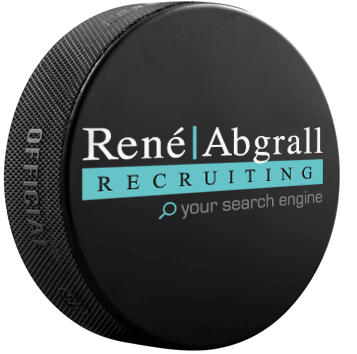 René Abgrall Recruiting – Your job search engine! René Abgrall is a respected and accomplished recruiting professional with eight years of experience with one of Canada's premiere recruiting firms. He established René Abgrall Recruiting to provide comprehensive recruiting services for placing top candidates in diverse occupations within small to large organizations. René Abgrall Recruiting - Your search engine!